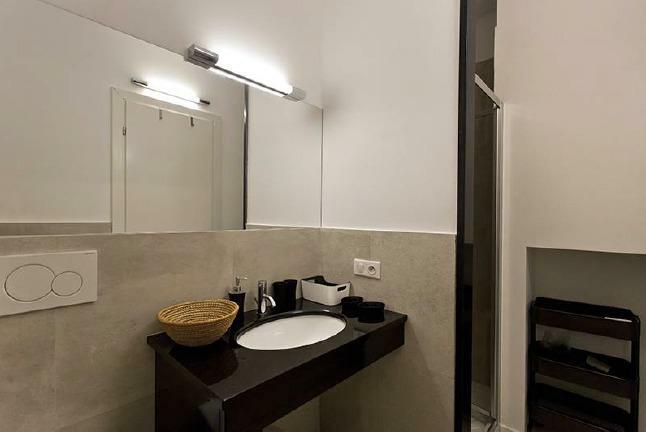 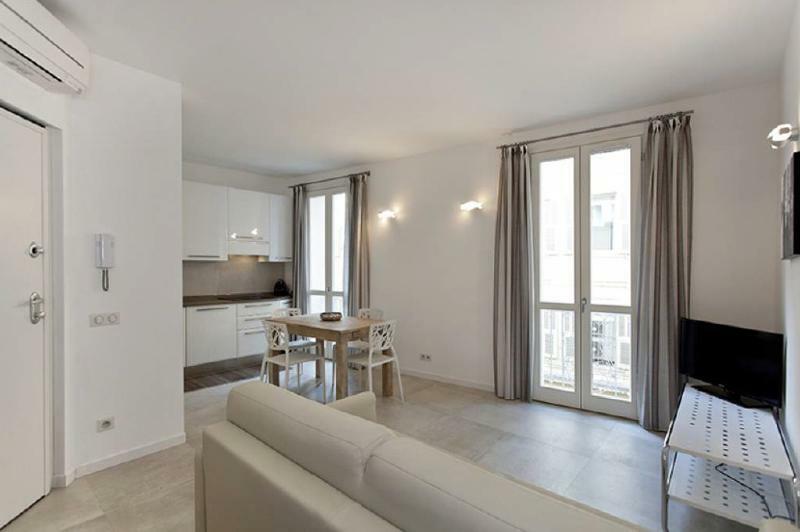 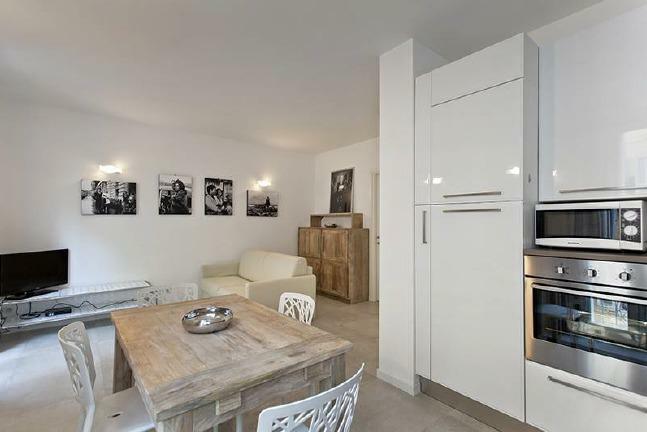 The CANA022178 is a modern and warm two bedroom apartment located on Rue Bivouac Napoleon, a couple minutes away from the Palais des Festivals. 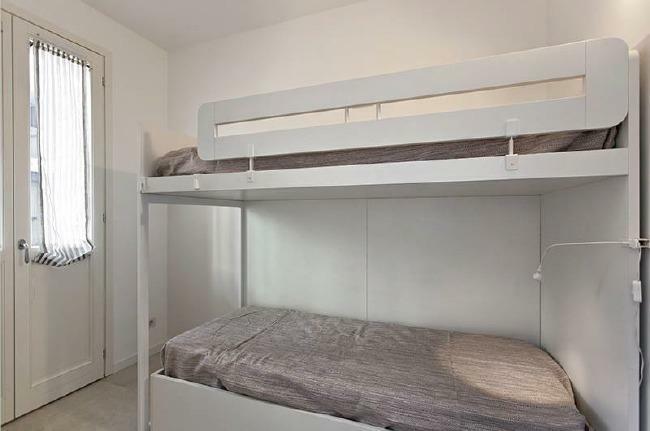 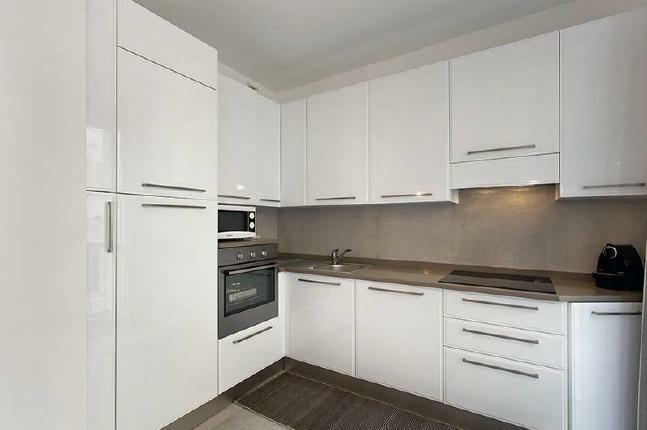 The flat offers a bright living room, a fully equipped kitchen with dining area, one bedroom with double bed and one bedroom with bunk beds, a bathroom with shower and toilets. 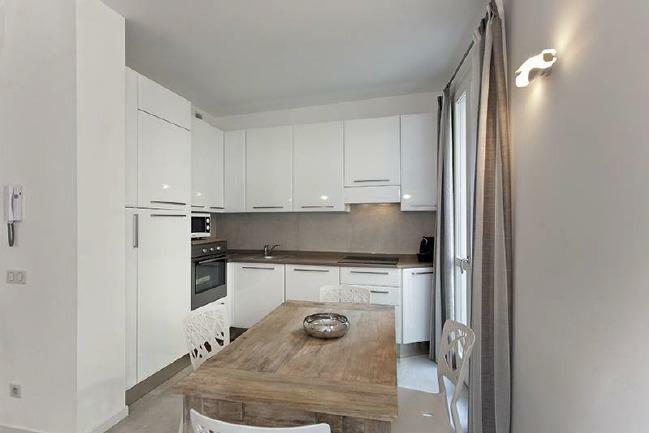 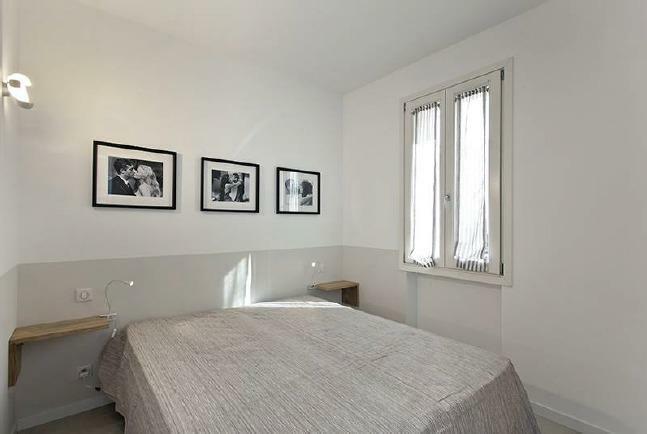 Air conditioning, TV and Internet available in this apartment located opposite to the Palais.